So many people are struggling with sleep issues these days. It’s not hard to see why, with the way we live our on-the-go lives. The stress that the average person is under is a recipe for disaster when it comes to the health of the nervous system. Sleep with all the lights off in the room, including digital clocks or streetlights coming in from the window. Don’t watch TV in bed. In fact, don’t watch TV in the hour or so before bed; pick a quiet activity like reading a book instead. Get outside and get some fresh air at some point every day. If it’s nice enough, make sure you spend some time with your bare feet on the ground before bed. The list of ideas goes on an on. That’s before we even get to supplements and foods that are said to help you have a great night of sleep. I find that some of the best aids are gentle herbal nervines. If you’re a tea drinker, there is nothing like sipping a warm mug of relaxing tea before bed. 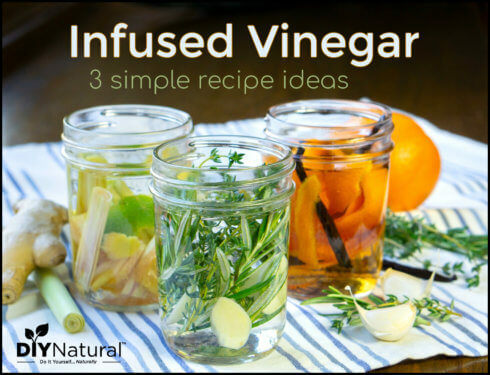 Perhaps you like this idea and have stocked up on some of the most popular herbal tea sleep remedies. Have you ever combined them into a tea? Today I thought I would share a few ideas for some great tasting herbal teas to sip before bed when sleep is something that eludes you! All of these teas are made by the infusion method. They are all formulated to make an 8 ounce cup of tea. This means that you would pour hot water over the tea leaves, cover your cup, and allow it to sit together for 15-20 minutes. Herbal teas that are meant to help with sleep can be drank either hot or cold, it doesn’t make a difference. 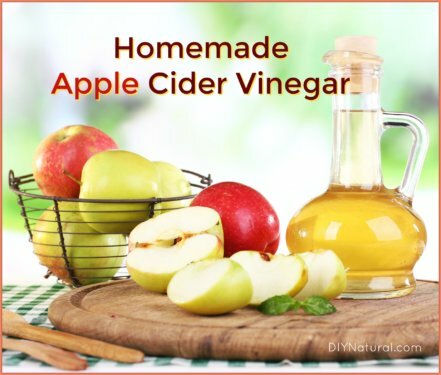 If you have been having trouble for longer than just one night, you may want to multiply the recipe and make a quart at a time. You can keep your tea in the refrigerator for 2-3 days and sip on it each night before bed. Coupled with some of the top tips for sleeping better and a Homemade Bedtime Dream Pillow, herbal teas can be just the thing we need to help us take the edge off a temporary stress on our nervous system. Here’s to a better night’s sleep! 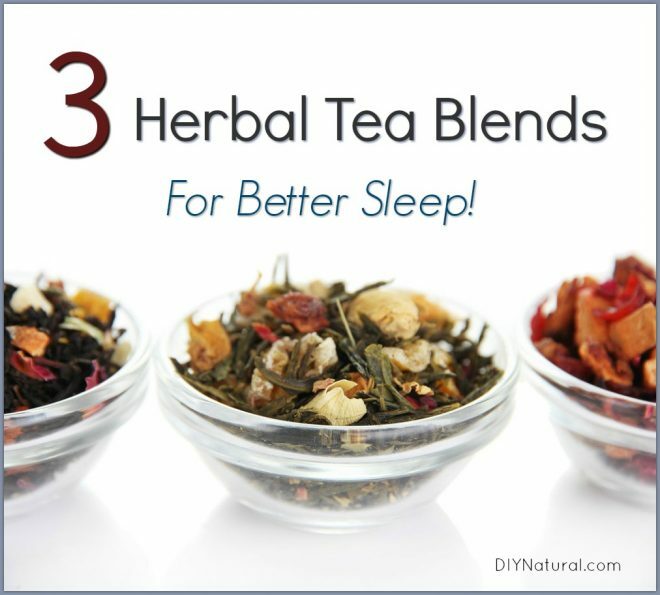 Have you ever tried using herbal teas for better sleep? If so, what has worked well for you? Hello! Do you have any tea recipes for asthma? Thank you! I sometimes use lemon balm that I make into a powder and put into a tea bag. Sometimes I add skull cap. I find that these work better if I use them several nights in a row. That sounds wonderful! Yes, most of the nervines have more to offer us the longer we use them. Chamomile is particularly effective over the long term. Great Article, I’m going to try these…what would be the measurement (tsp) for the passionflower in the Knock Me Out tea? I’m SO sorry about that! Looks like I missed part of my translation from parts to measurements. 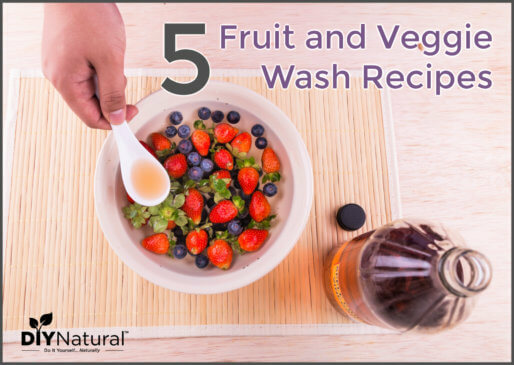 You can use 1/2 tsp of passionflower in this recipe. Thanks for letting us know!